Ordering picture day portraits is easy! Simply fill out your child's order form fully, select the items you'd like to order and then provide payment via cash, check, or money order for the exact amount. Photographers cannot make change.  Checks are made payable to Geskus. To pay by credit card, please place your order online. Once you receive your child's picture proof, you will be given a personalized shootkey. To place an order online, you can visit our order site, enter your shootkey and begin shopping! What does it mean to pre-order online? Pre-ordering your child's picture online is a great option. Save the hassle of remembering a flyer on picture day, simply visit our order site, enter your child's unique pre-order shootkey, and shop! Your child's pre-order shootkey expires at midnight on picture day. Not every school offers online pre-ordering. Please refer to your child's picture day flyer. How do I help my child prepare for picture day? Preparing for a great picture day is easy! Please visit our blog to learn a few quick tips! How do I become a volunteer at my child's school on picture day? Every school has different policies regarding visitors in the building but most schools appreciate a helping hand on picture day. What's even better is that Geskus offers a complimentary picture package to volunteers as a much deserved thank you! Please call your child's school for more information. I have multiple children attending different schools. Am I eligible for a discount? Yes! We are proud to offer a Family Plan! Please refer to your child's picture day flyer for more detailed information. Both of my children attend the same school. Is it possible to have a sibling photo taken? Because picture day is so busy, we do not suggest planning a sibling photo. However, one can be accommodated, providing there is appropriate time and the school policy allows it. Please contact your child's school to learn more about specific policies regarding sibling photos. Both of my children attend the same school. Can I complete one order form for both of them? No. We kindly ask that you fill out separate order forms for each child. This ensures the photographer receives the correct order and background choice for each child. Please check when your student has their retake day! Then, send them with their best smile and we'll take care of the rest! Simply send your student to their school's retake day with their original calendar coverwrap or picture package order. The photographer will collect the coverwrap or package and retake your students photo. If you have any notes or information that you feel pertinent to the success of your child's retake photo, please include a note in your child's calendar coverwrap, or have your child bring a note with them. Further questions? We're here to help! Or, contact us at (800) 948-1120. Please select your desired session and provide all required information. As you proceed in the booking system, available session dates and times will be displayed for your selection. I don't want to travel to a studio for my session, is there another option? We do offer On-Location (at the school) sessions for a handful of high schools. Please note, we are only able to offer a limited selection of sessions on-location. When you enter our online booking system, you will see options for schools that we offer on-location portrait days for. Your school will be listed here if an on-location session is offered. If your school is not listed here, try contacting your school to see if they have an on-location senior portrait date set up with Geskus. We also offer a Location-Of-Choice option with our Elite Premier Session for an additional $100.00. With this option, you can choose a location you prefer within 30 miles of our main office in Seabrook, NH. Further details regarding locations are available in our booking system. Does the cost of a senior session include printed portraits? No. Our session fees are a separate cost covering photography services, free online gallery hosting, and free yearbook pose selection only. All print prices will be made available once you receive your online gallery notification and log in to view your gallery. We offer an option for full-resolution gallery images on thumbdrive for our Basic, Deluxe, Elite and Specialty Senior Sessions. These thumbdrives can be pre-ordered for a discounted price at the time of your booking or can be ordered after your session for full price. The thumbdrive includes between 16 and 75 full-resolution images, depending on the type of session you chose. Further pricing information can be made available by calling customer service at (800) 948-1120. How long does it take to receive my proofs / gallery code in the mail? It typically takes between 2-4 weeks to receive email notification of your online proofs, gallery access and/or your full-resolution thumbdrive via mail depending on your selections. Is there a date requirement for submitting my yearbook image? Yes. The deadline for submitting your yearbook pose varies for each school. Geskus always advises that you have your senior portrait taken by the first day of school. This ensures you will meet your yearbook selection deadline. Please contact your school for specific deadline information.